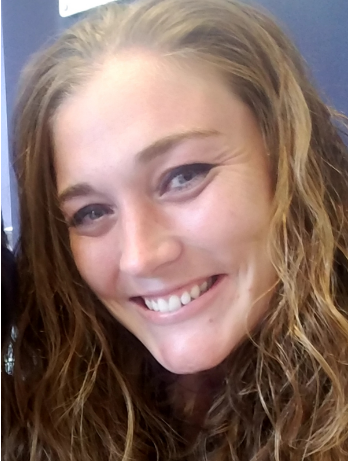 I have three children that attend one of the smaller schools in this area and I am very involved with their school sports. This doesn't leave a lot of time for other things, but in the summer we spend a lot of time at the lake with our lines in the water, hoping for "the BIG one." I treat people the way I want to be treated. My job as I see it, is to protect everyone I can to the best of my ability. I have all the tools to be able to help my customers recover from a catastrophic fire, or just a simple fender bender. I take my job seriously, and I will protect your family as if they were my own. 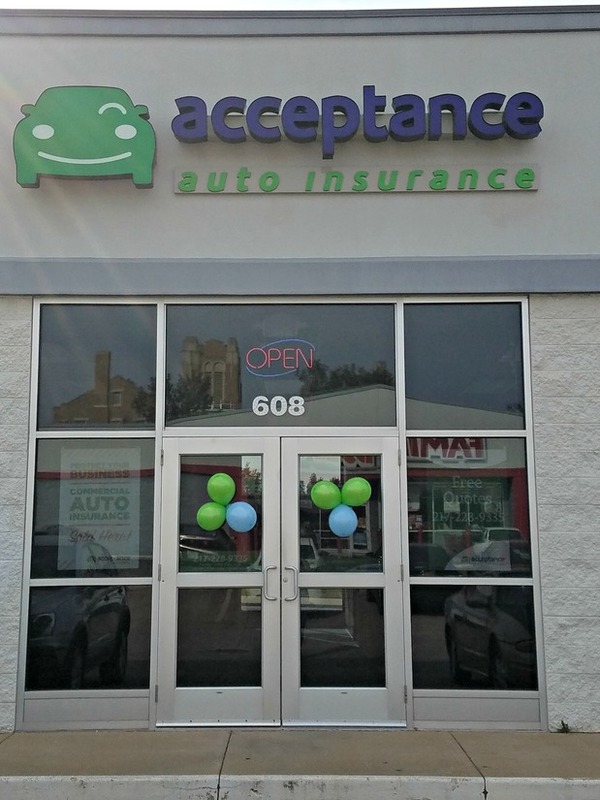 At Acceptance Insurance, located at 608 Broadway in Quincy, IL, we’re more than just auto insurance! Our multiple products help ensure you’re covered in all aspects of your life. In addition to auto, we can help you with your Motorcycle, Home, and Renters insurances, just to name a few. We partner with top rated carriers so you can compare and save before you buy. Combine your policies and you can save even more! You can find our expert agents in 350 neighborhood locations across the country offering fast, free quotes and the lowest possible rates. We handle claims quickly and we are dedicated to providing you with the very best service. Acceptance Insurance provides you with protection, options and peace of mind.